Might I ask you a question? How did we go so wrong?Are you with me here? What can do with the world? 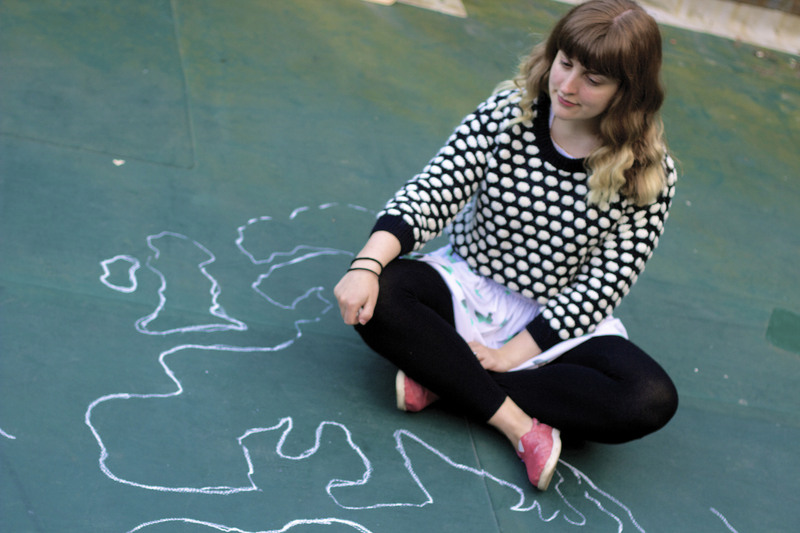 A new immersive piece of theatre that will attempt to map out a world and our place on it, in a cross between a geography seminar, Art Attack and a party.